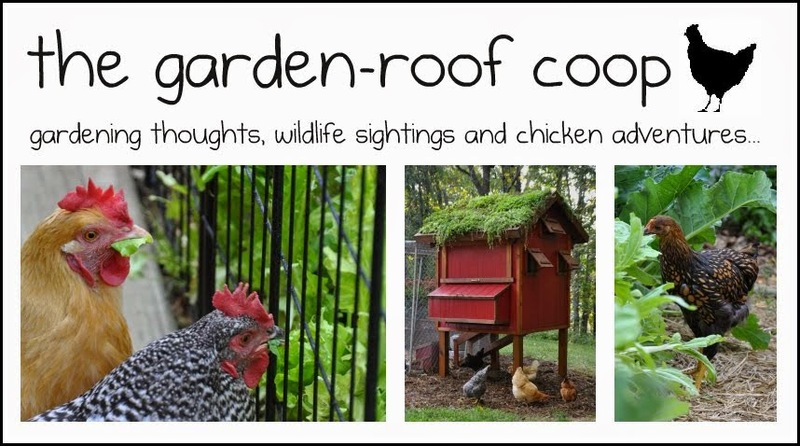 the garden-roof coop: Spring in the Ozarks? 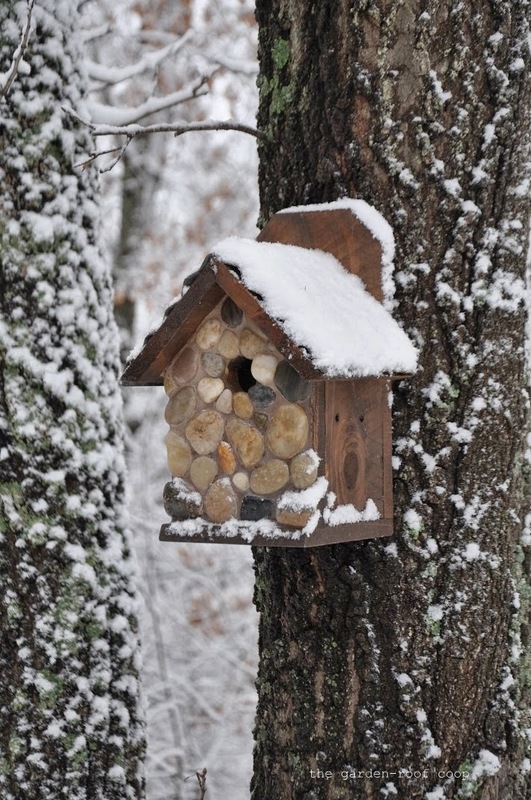 My Southwest Missouri property hasn't seen much in the way of snow this winter - until spring! This March we've had a couple of beautiful snowy days... Because of the fluctuating temperatures, the snow doesn't remain for very long and it's been a nice way to finish off the winter. The snow has definitely put a halt on my spring planting and our green-roof birdhouses that we sell at the Farmers' Market are not nearly as "green" as they were last spring! Lovely photos. Perfect for the theme! Wow....such pristine countryside and such beautiful images in the snow!!! You say the Ozarks, my daughter lives in Missouri too. Well, nearby the Missouri Ozarks anyway. Some beautiful areas in that part of the USA. Oh dear! What a start to Spring! But I love the photos and I also love snow shots! So clean and colourful. The pictures are stunning. I'm a newcomer--hello! I'm wondering if you had to make the chickens leave the coop or if they hopped/walked out on their own volition? I'm getting my first chicks in April, and I live in Washington State where it can also get cold. 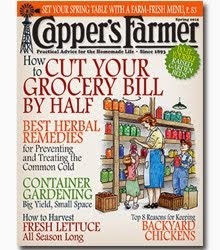 I'm curious about the winter life of my chickens. Thanks. As long as you choose winter hardy breeds, they should be fine. My chickens hate the snow at first, but eventually one hen walks out into it and the rest follow (as long as it isn't too deep). You might have to shovel a path for them if you have several inches of snow. 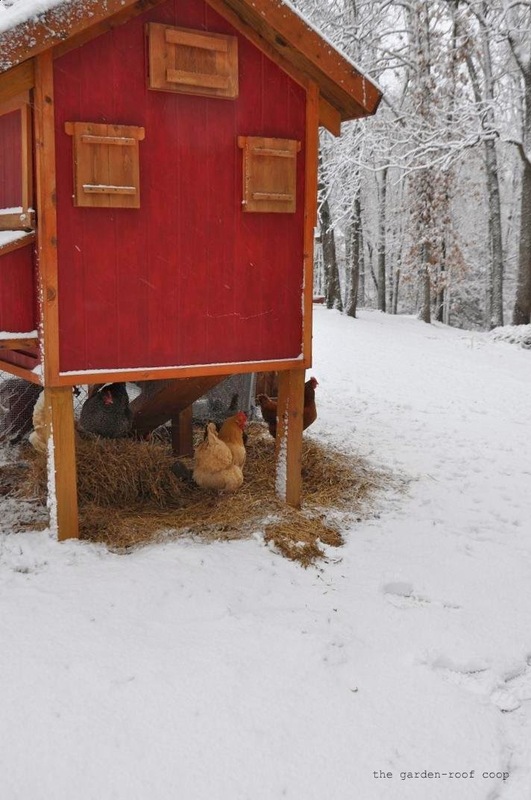 Chickens are pretty tough and can withstand very cold temperatures (even without heating the coop). We got snow flurries today for the first time this winter. Too windy to stick to anything but the birds were foraging. I filled some of the feeders twice today. I love how your chickens hang out under the hen house to stay out of the weather. 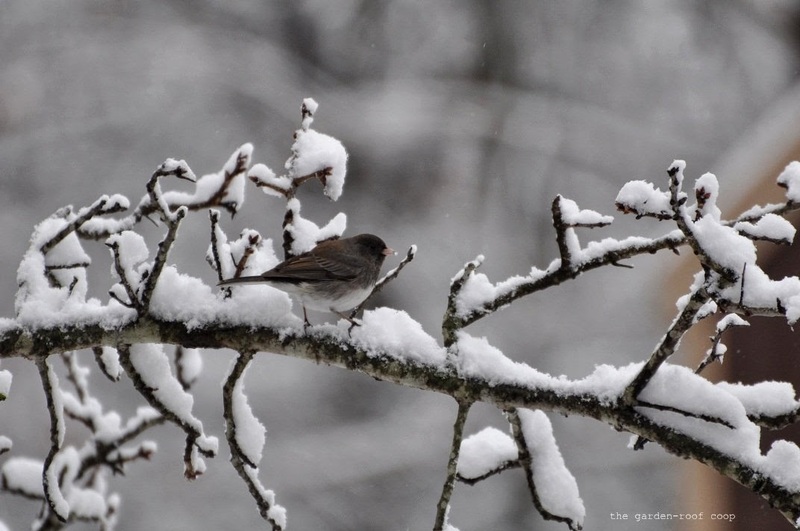 The birds perched on the snowy branches are so beautiful. We dipped below freezing this morning; very unusual for us. Visiting from IRBB! 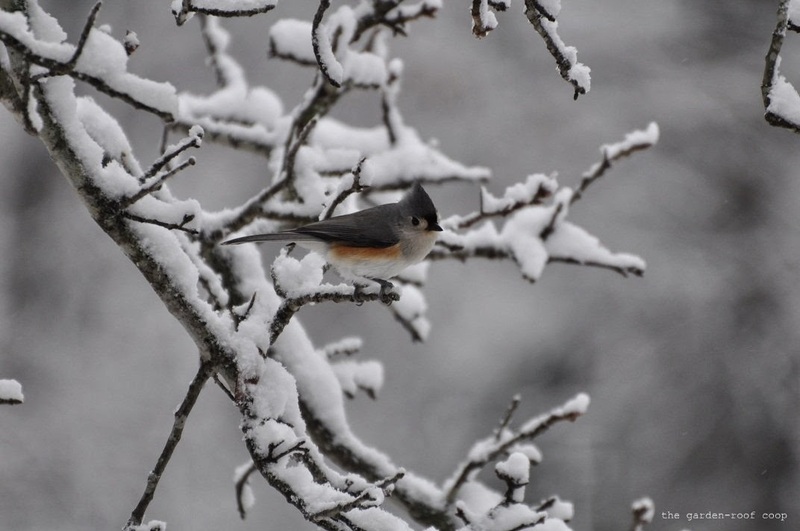 Your snowy photos are beautiful. Love all your feathered friends, and there homes and feeder should make them very happy! 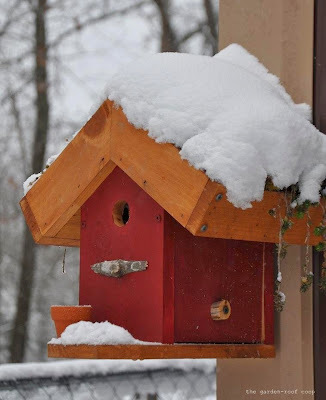 Love the birds in the snow and the cute birdhouses. Wonderful photos. So pretty when it first falls, and it always seems to bring the birds in closer. 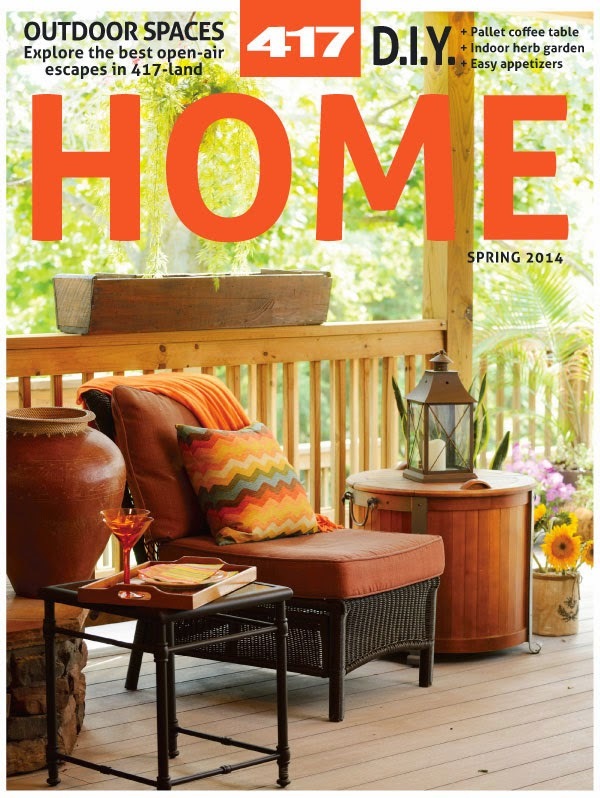 Now, how would you know it was spring unless it stopped snowing! Thank for sharing your very nice photographs! The contrast of the birds and snow is beautiful. The cardinal is so beautiful in the snow! 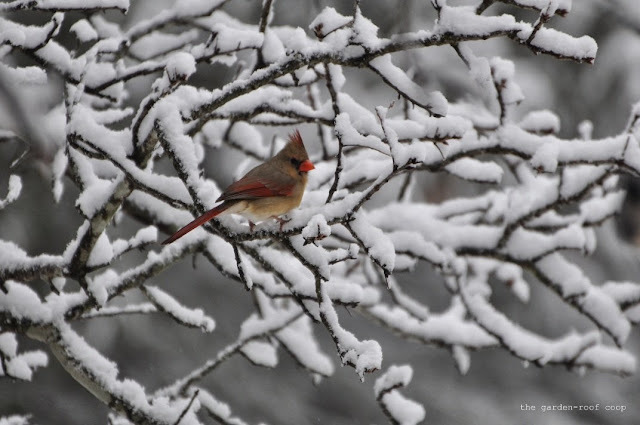 The cardinal and the titmouse is wonderful to look at, and I have never seen anything like them. Never thought there could be snow in Missouri, by the way. Interesting birdhouse, the one with stone walls. Is it real stones? It is real stones... It's one of the birdhouses my husband and I sell at our local Farmers Market. It takes a lot of time to make, but it's one of my favorites! 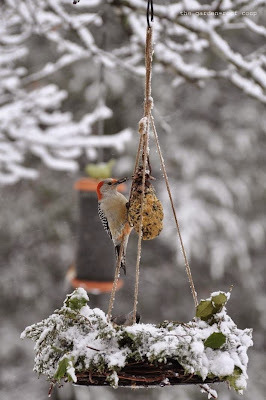 Beautiful birds in the snow! 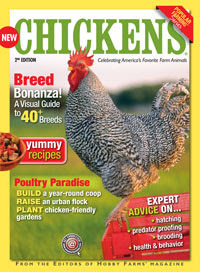 Love those big birds, too, though I bet your chickens think they are people, not birds!